London/Sussex based, LAMDA BA Graduate. 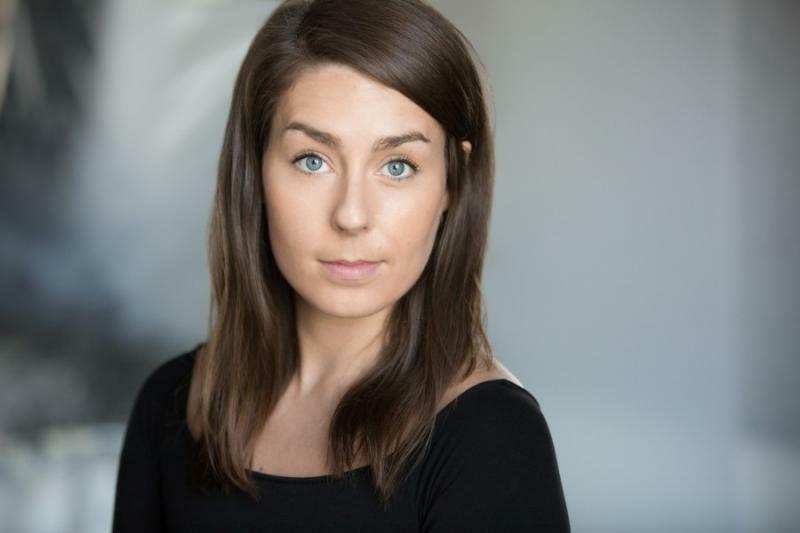 Laura has a classical training with a quirky edge and can play a wide range of roles. Has led many classes/workshops for children aged 5-21.